The first meeting between inhabitants of Europe and Africa in southern Africa occurred here in 1488 when Bartolomeu Dias came ashore and encountered the ancient Khoi-San people. The first trading between Europeans and southern Africans was in 1497 when Vasco da Gama anchored here and traded with the local Khoi tribe. 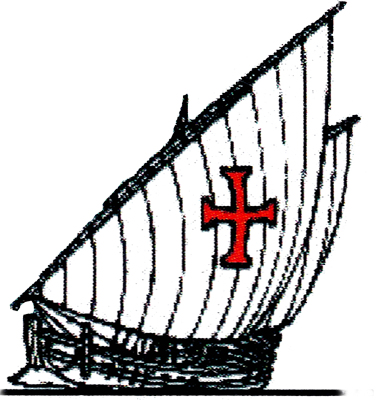 The first place of Christian worship and erection of a chapel on southern Africa soil took place in 1501, when Joao da Nova – after receiving a letter in a shoe under a Milkwood tree – erected a small stone prayer chapel. Situated on the world-famous Garden Route of South Africa, Mossel Bay is known for its great natural beauty with kilometres of golden beaches and its clean city centre with its beautiful historical stone houses. Its climate is healthy, mild and sunny. 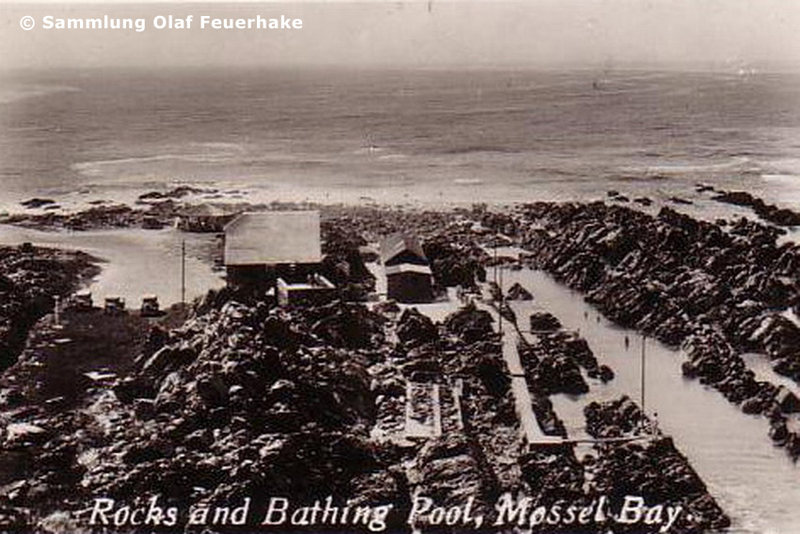 In 1992, the Guinness Book of Records reported Mossel Bay as having ‘the second mildest climate in the world’ (the first was a small town in Hawaii). Mossel Bay is spoiled with an average of 320 sunny days per year, frost is rare and snow has never been recorded, although it’s sometimes seen on the peaks of the Outeniqua Mountains, 60 km to the north. The average temperatures are in summer: day 26 °C / night 12 °C, in winter: day 19 °C / night 8 °C. The average monthly rainfall is in summer 75 mm, in winter 71 mm – and it falls mostly at night. 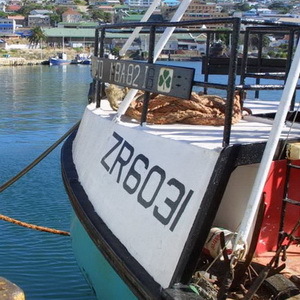 Mossel Bay’s harbour is South Africa’s smallest commercial harbour. The town has a well-developed infrastructure, award winning-restaurants, a casino and sports facilities that include two of the best and most beautiful golf courses in South Africa: Mossel Bay Golf Course and Pinnacle Point Golf Course. 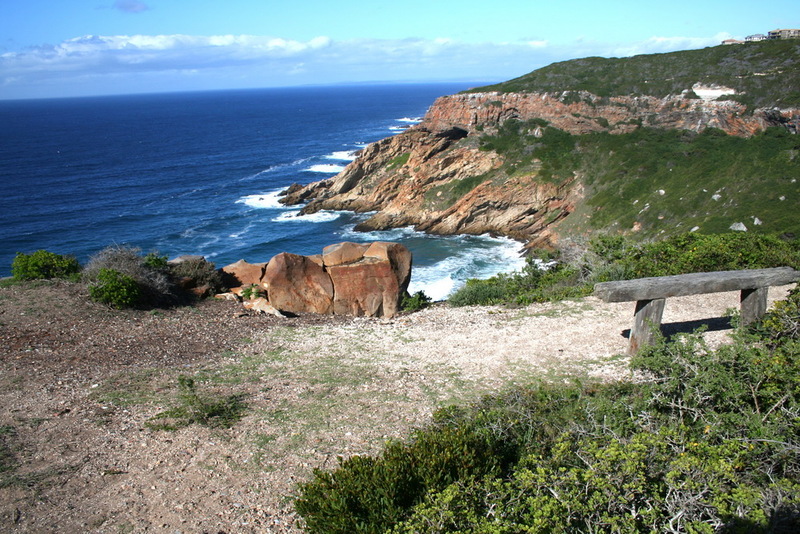 The population of the Mossel Bay municipal area is estimated at 130 000. According to the last official census held in South Africa in 2000, the population was 71 492.